Transport Focus, the independent watchdog, has today [March 3] published a report exploring passengers’ trust in the bus industry. 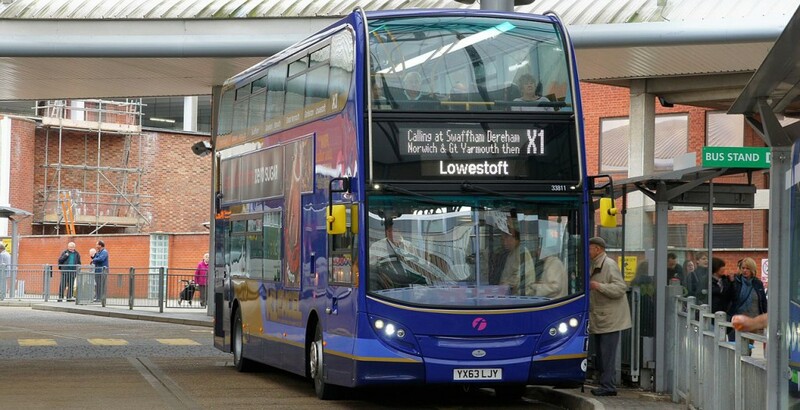 “Buses deliver huge social, environmental and economic benefits. Traffic congestion costs the UK at least £11 billion per year, and buses can, and must, be part of the solution. Furthermore, we know that every pound spent on local bus infrastructure can generate up to £7 of benefits for local business, communities and the environment.